Coastal Action offers environmentally-themed programs to engage and educate local children and youth. 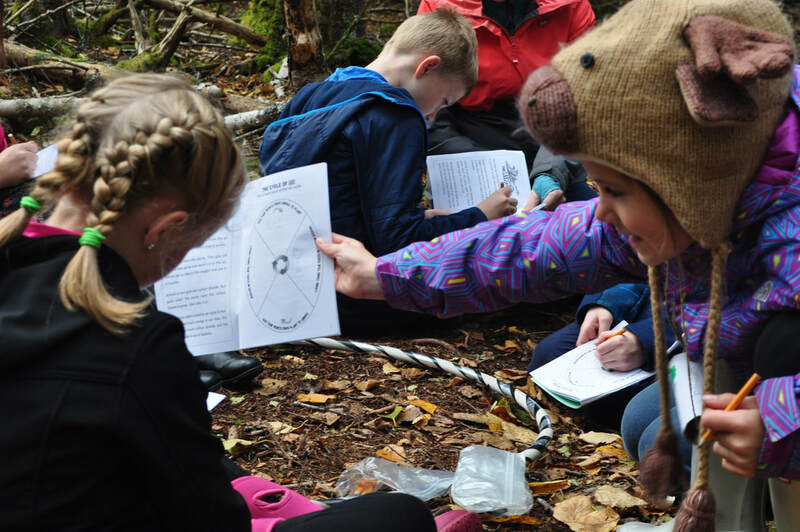 All programs take place outdoors and are designed to provide participants with opportunities to enjoy experiential learning, science, discovery, and being active in nature. Each day includes age-appropriate games, stories, creative projects, exploration, and physical activity, as well as hands-on learning related to the theme of the program. All of our camps are eligible to receive funding from ProKids. Prokids is a program that provides financial assistance to children and youth who, due to financial limitations, would otherwise be unable to participate in sport, recreation, and cultural activities. For more information, and to apply, please visit ProKids at the Municipality of the District of Lunenburg.